We at Lamin Illustration & Design are pleased to announce that we are working with Gelaskins! Now you'll be able to express your individual style and customize your digital devices with interchangeable, protective art prints that go anywhere for your iPhone, iPad, Samsung Phone, Laptop, iPod and Kindle. 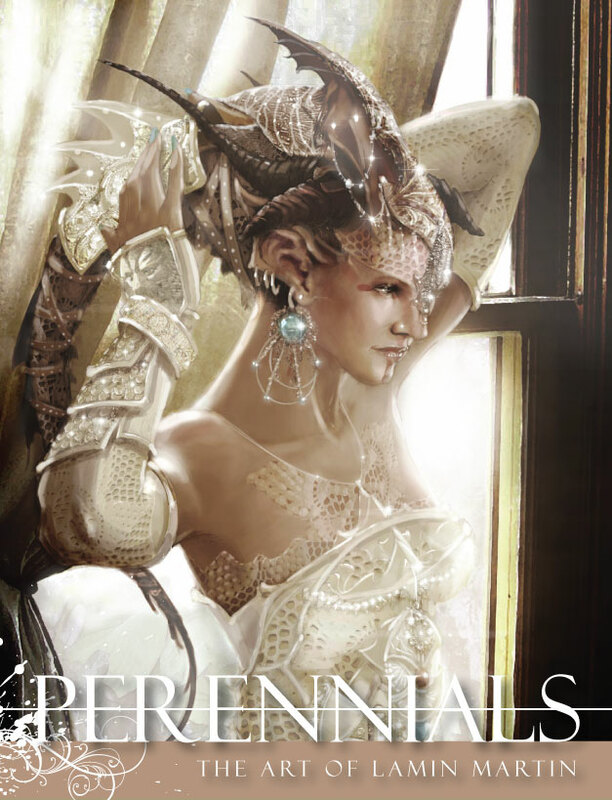 Perennials is the collection of Lamin illustration & Design's illustration work from full colour designs to fully rendered line art that we've showcased over the years from our vast library of high concept imagery. 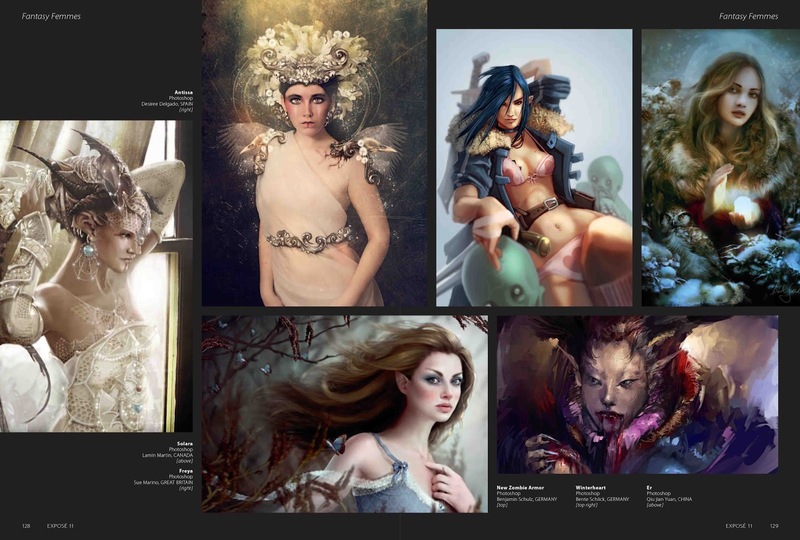 The book contains an uncompromising pursuit of quality found in each image and will feature the categories of: Game Art; Portraiture; Architecture; Fantasy Femmes; Concept Art and tutorials outlining the thought processes and execution found in your favourite images. You can catch a preview of the book by watching the trailer HERE! You can pick your copy today HERE! Visit Lamin Illustration & Design HERE! The legendary Exposé series continues with Exposé 11 AVAILABLE NOW!. The eleventh edition of the premier annual artbook celebrates the creative talents of digital artists worldwide and Lamin Illustration & Design is proud to announce our inclusion in the latest installment. Below are the images that are included along with how they will appear in the publication. Lamin Illustration & Design is very pleased to announce that you can find our fantasy art images in the pages of EXPOSÉ 10 available NOW! 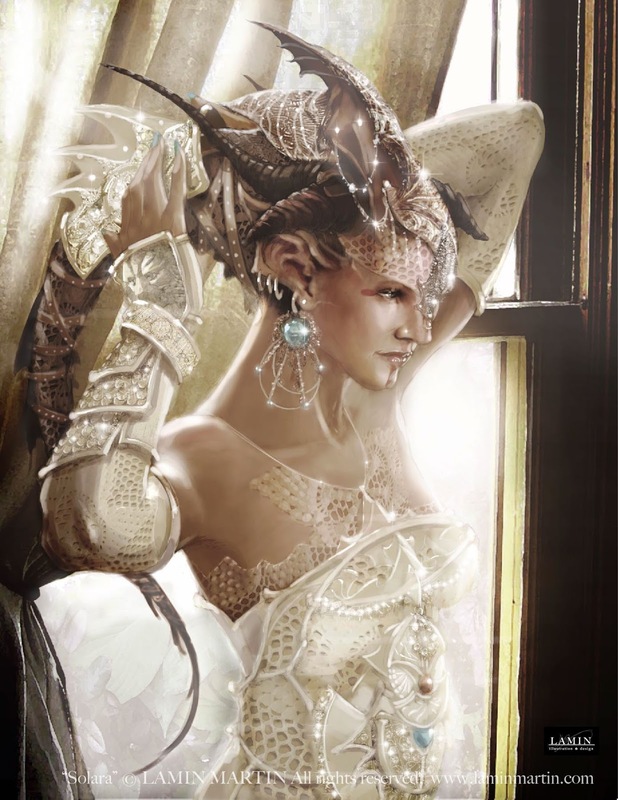 For the last decade, Ballistic Publishing has released the Computer Graphics industry must have, digital art annual: EXPOSÉ. 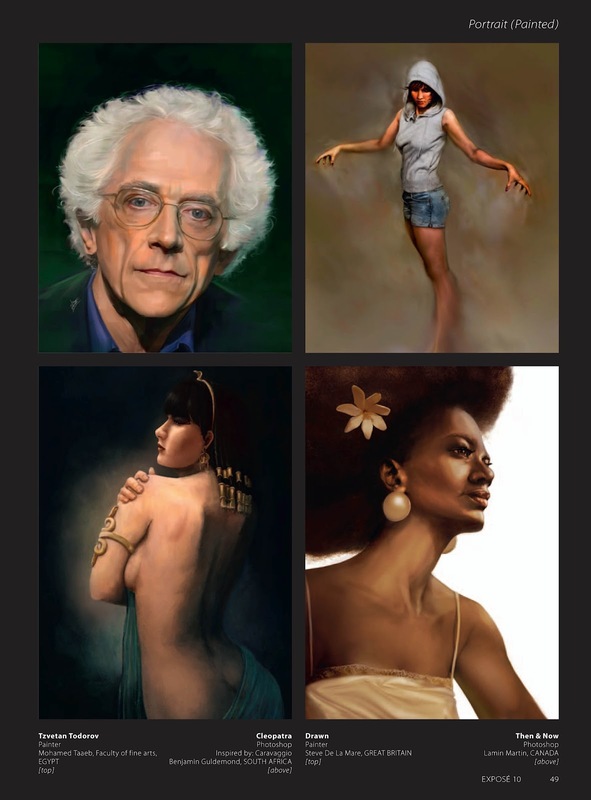 The latest installment of the Finest Digital Art in the Known Universe brings together a record number of inspiring works from not only the giants of the entertainment industry, but also many rising stars. 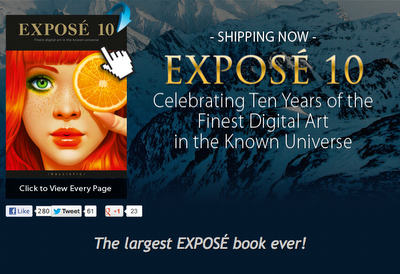 EXPOSÉ 10 is the largest EXPOSÉ to date with 288 pages, and features a record-smashing 548 images by 380 artists representing artists from every continent on Earth, making it the most diverse collection of styles and cultural influences, and a true depiction of the worldwide digital art community with Lamin Illustration & Design being showcased as one of the many proud Canadians. 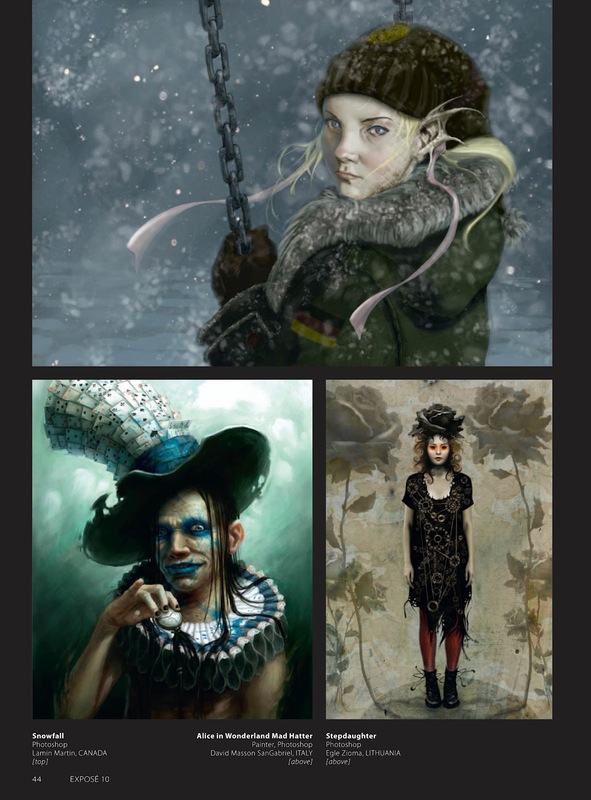 On Friday October 7th,The Art of Lamin: Solitude gallery show will explore artist Lamin Martin's fantasy concept art. The Art of Lamin: Solitude will be a creative networking experience showcasing 18 beautifully immersive two and a half foot by three and a half foot canvases, from Lamin Illustration & Design, framed and presented in a gallery setting in Toronto's trendy and cultural College and Bathurst (at Clinton) area. Books featuring collections of Lamin Martin's extraordinary work, and prints will also be available. Your presence and support would be greatly appreciated. 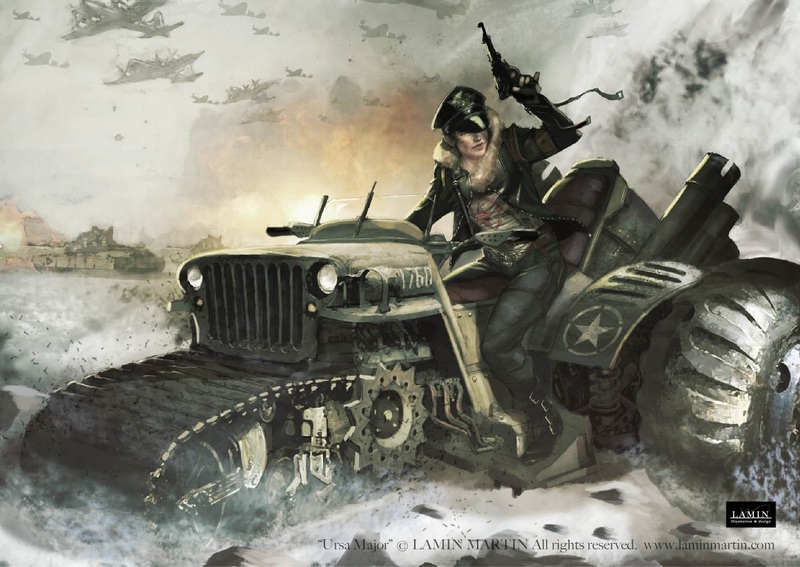 The Art of Lamin Martin: Solitude is sure to excite you! We look forward to seeing you soon! CLICK HERE for more information. For those of you in the Toronto area join us on March 23rd. 7PM - MIDNIGHT at ODDLY STUDIOS for the LAMIN ILLUSTRATION & DESIGN art exhibition. The free event will showcase 15 beautifully immersive two and a half foot by three and a half foot canvases framed and presented in a gallery setting, in the trendy Richmond and Bathurst area. 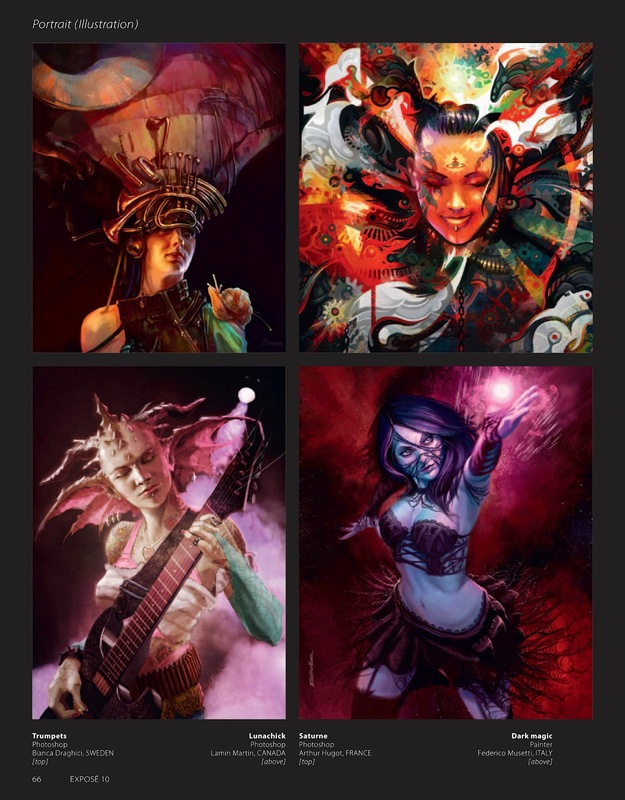 Books featuring collections of our fantasy work, and prints will also be available. CLICK HERE for more information. all rendered in FULL COLOUR and printed on beautifully immersive two foot by three foot framed canvases. Hey guys!! I'm very pleased to announce that SOLSTICE is now available! Feel free to visit WWW.LAMINMARTIN.COM to order a copy now where you'll find the newest fantasy artwork being produced by Lamin Illustration & Design. The new website for Lamin Illustration & Design is now online. Feel free to drop by and check out the new artwork, prints and downloadable content that fills out our new home. Also take some time to view the TRAILER FOR SOLSTICE, the new artbook set for release August 27th at the TORONTO FAN EXPO. New website online July 1st!! Things have been pretty hectic over the past couple of months in preparation for the launch of the new website. Right now I'm just finalizing some of the finishing touches which, of course, is the part of the creative process that takes the longest. But it'll all be worth it once everyone gets a chance to check out the bigger and better Marketplace complete with new prints and merchandise, a new gallery section complete with new and exciting artwork and new free downloadable content. Also don't forget to catch the launch of the trailer for Solstice, the newest illustrated artbook from Lamin Illustartion & Design, along with the launch of the new website on July 1st. August 27th will then mark the day that the Solstice artbook will debut at this year's TORONTO FAN EXPO. 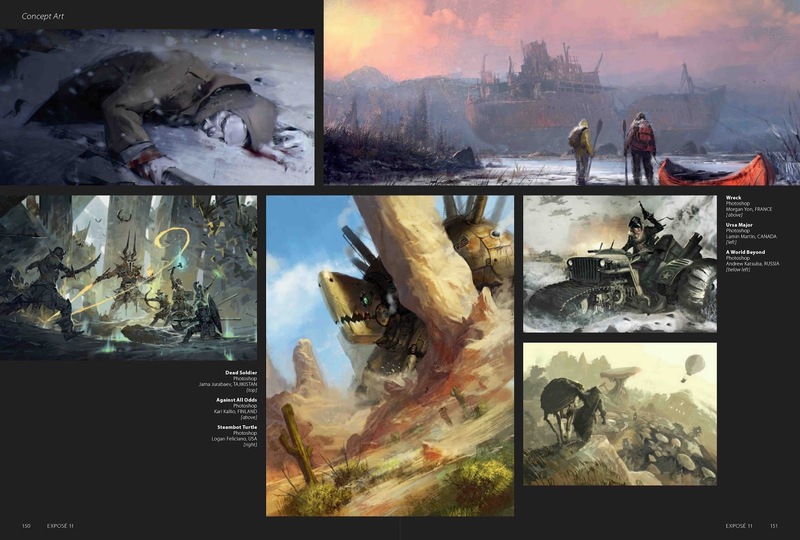 The latest workshop from Lamin Illustration & Design, ELEMENTS WORKSHOP: NARRATIVE TEXTURES, is up and ready to download. 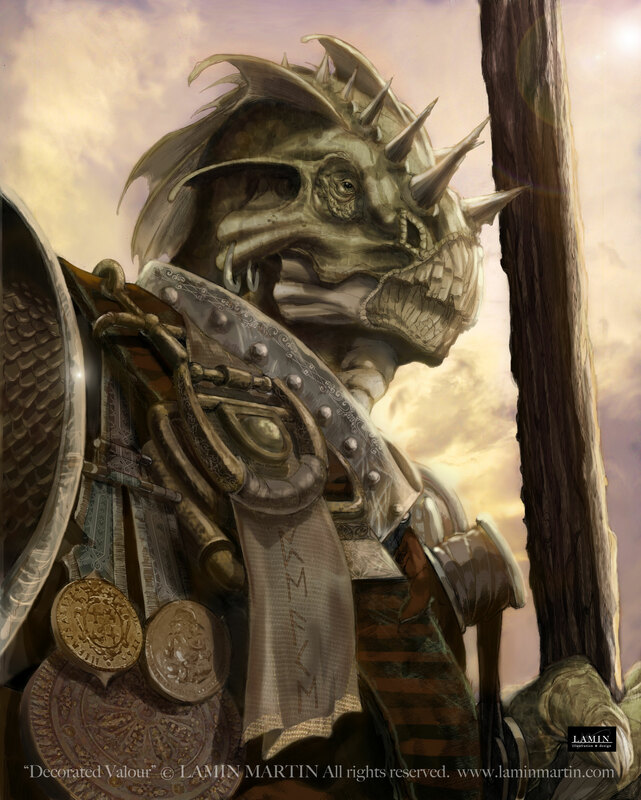 I put this workshop together to help explain how important I feel it is to ground a fantasy world in some sense of reality through combining digital painting with photographic, cultural and textural reference to make the unbelievable, believable. Download the free PDF HERE or by clicking the image below and please don't hesitate to leave feedback and suggestions for future workshops. With the holidays right around the corner we here at Lamin Illustration & Design would like to thank everyone who supported us throughout the year. Without you coming out to visit us at the shows and chatting with us online we couldnt keep going as strong as we are. Were definitely looking forward to 2010 with new and exciting projects well uderway that will be announced in upcoming NEWSLETTER installments so dont miss an issue. In the meantime as a special thanks for all of your support I put together a tutorial for Dragon Lily, one of the new colour POSTERS available in our MARKETPLACE. The tutorial, presented in the Imagine FX (WWW.IMAGINEFX.COM) format of educational workshops, will be the first of many tutorials giving you an inside look at the thought process that goes into the making of one of these images complete with hints, tips and tricks that will take your own creative process in new directions of exploration. Visit the WWW.LAMINMARTIN.COM homepage to download the free PDF. Jun 25, 2010 New website online July 1st!! Dec 22, 2009 Happy Holidays!